All stores, brands, shopping, restaurants, cafe, food court, cinemas, entertainment, kids activities, events, deals, promotions, discounts, offers, sales at Dattani Square Mall. 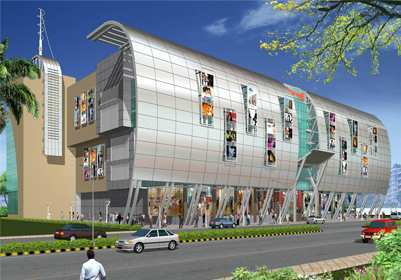 The Dattani Square Mall in Vasai (W) is developed by Dattani Constructions. The Shopping Mall has a saleable area of 2,00,000 sq.ft. » Earthquake Resistant RCC frame structure design. » Automatic control service and goods lifts. » Self contained flexible modular units. » Floor height 12.00 ft. with loft provision. » Stand by generator for essential services as alter native of power failure. » State of art fire fighting system.